We have a lot of great parks to play at in Orem, Utah!! Here is a great link to them! I love & live in Orem, Utah myself! 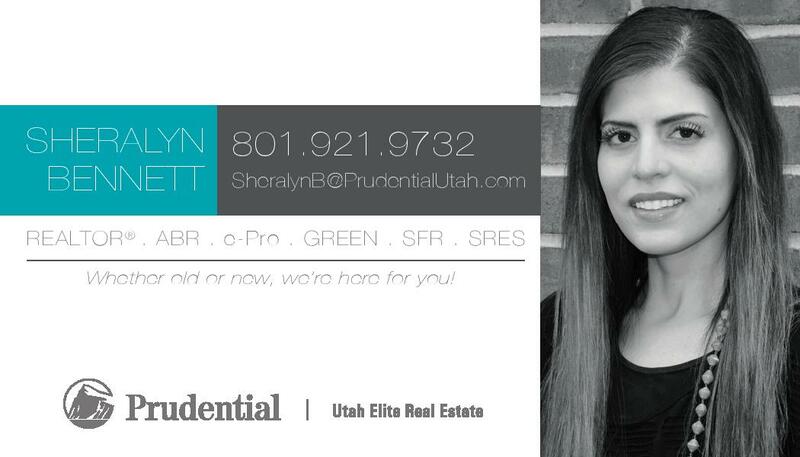 Happy to help with any questions you have about the area!